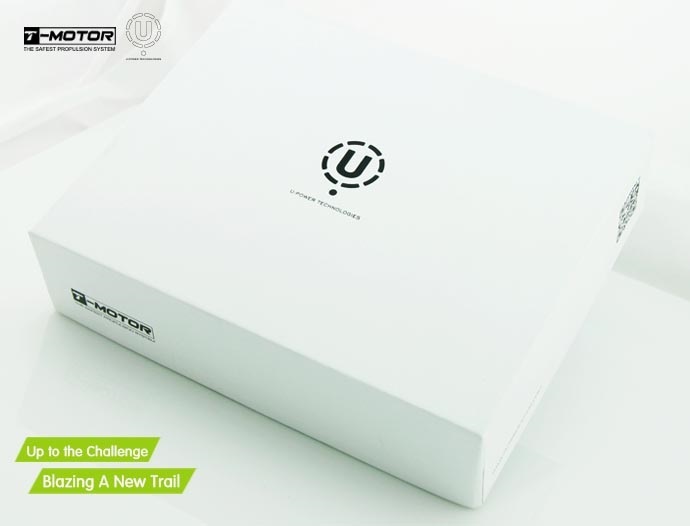 Earn you 280 reward points. 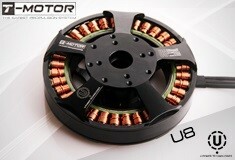 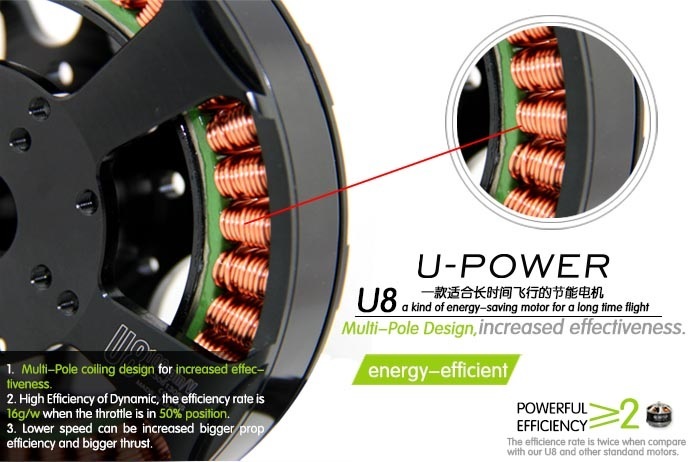 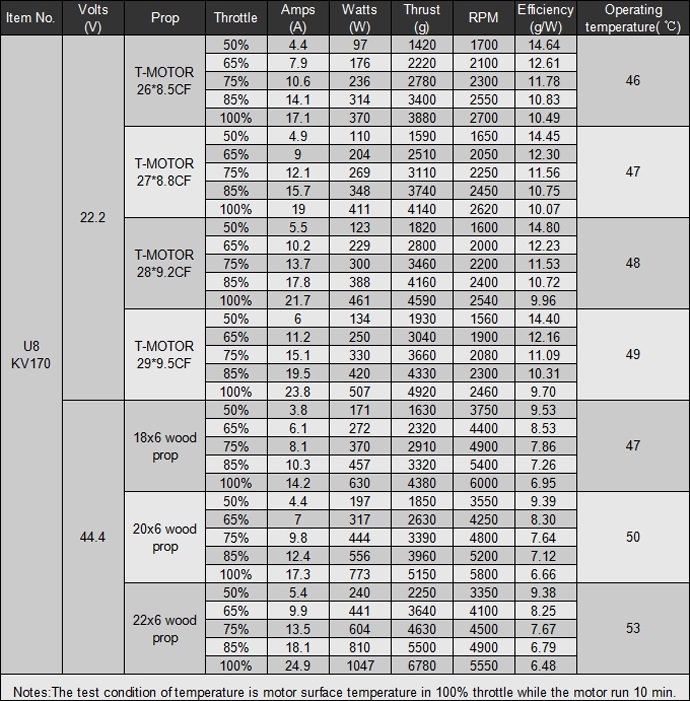 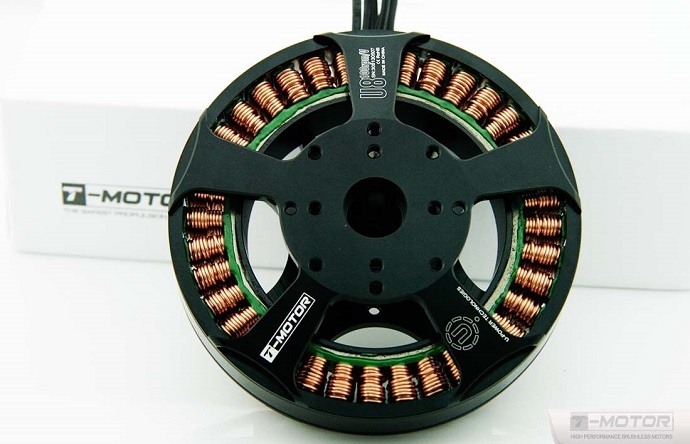 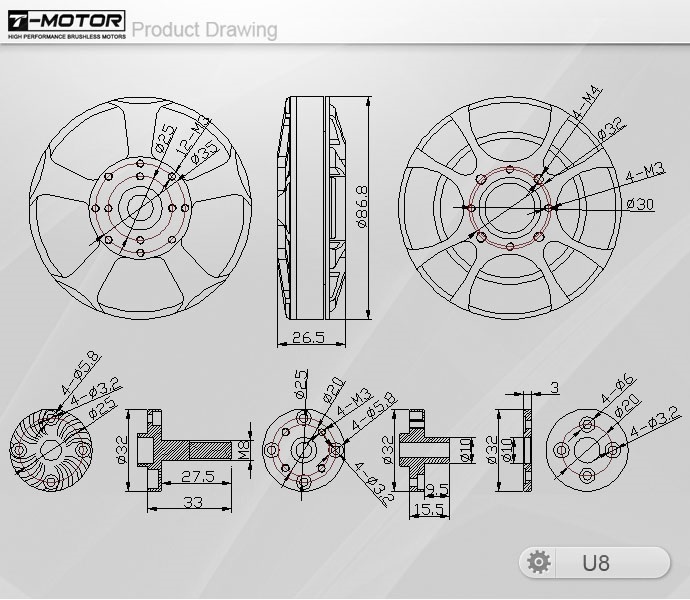 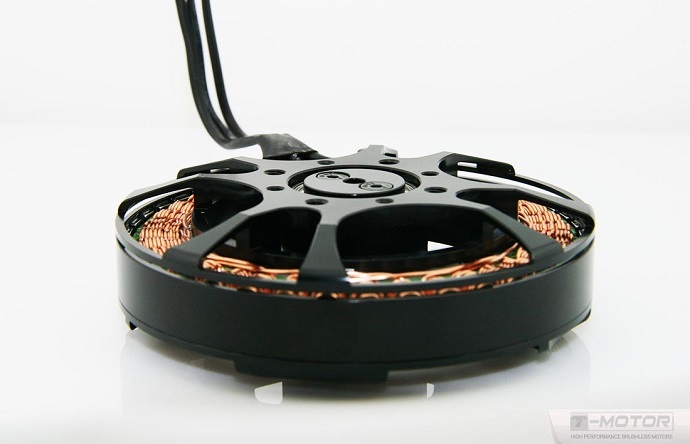 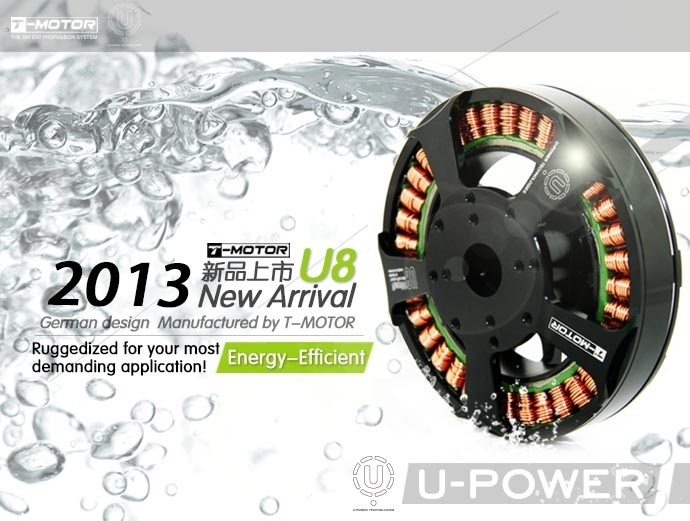 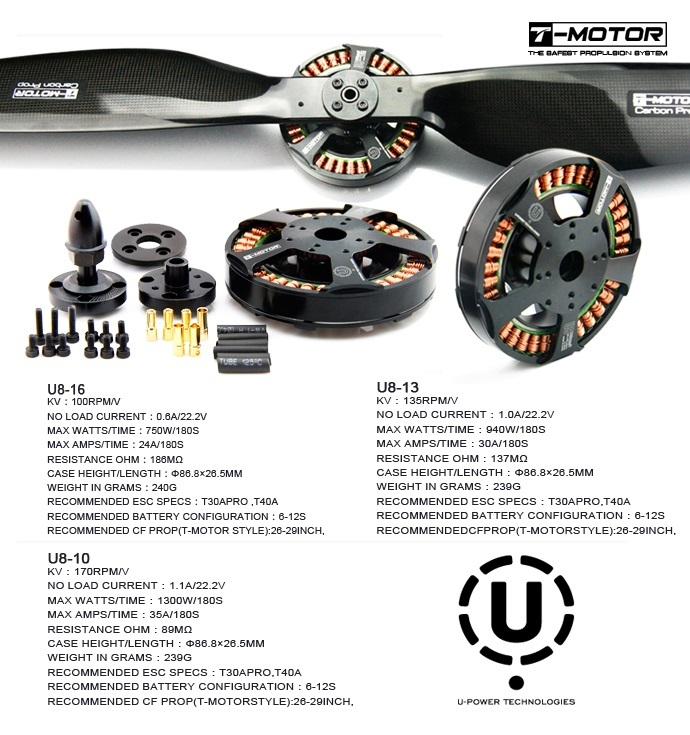 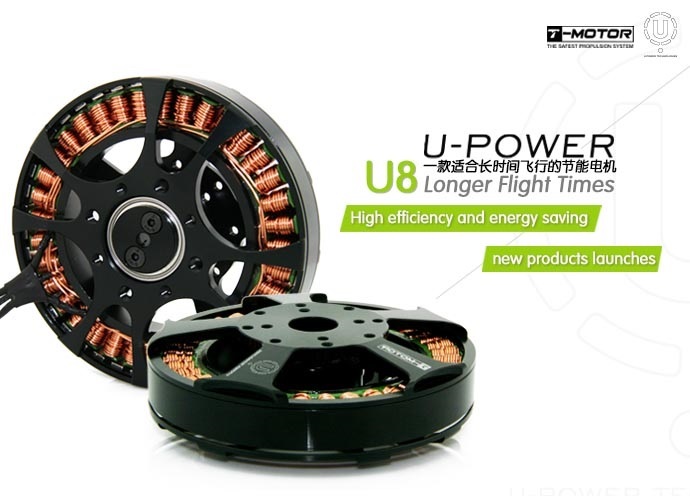 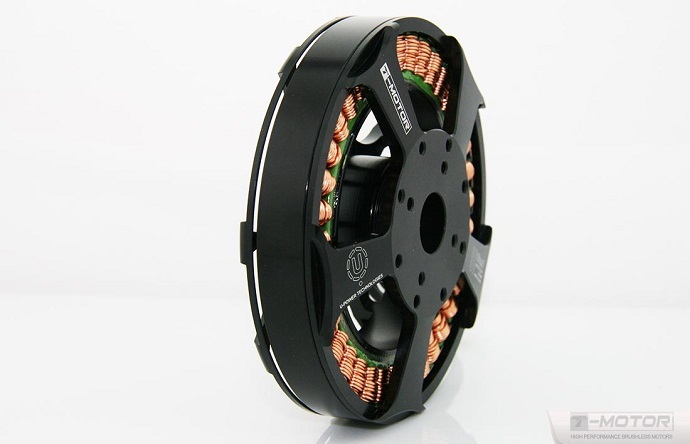 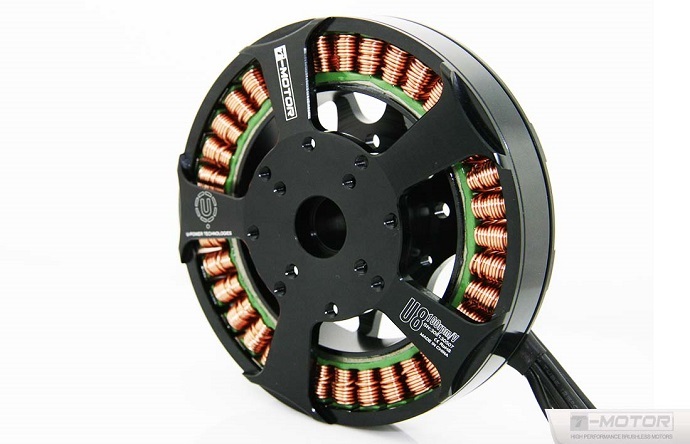 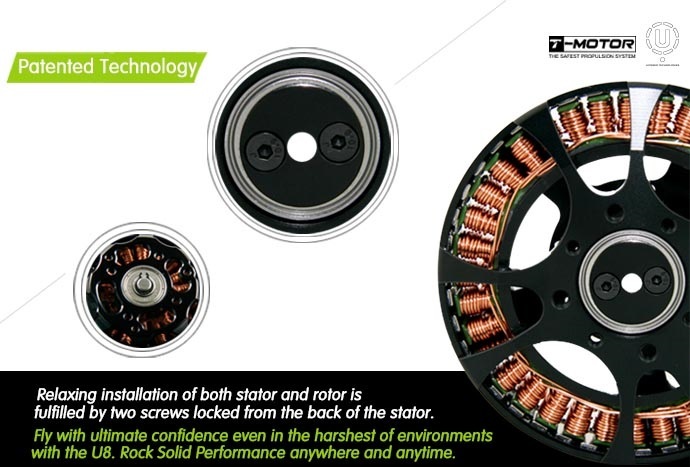 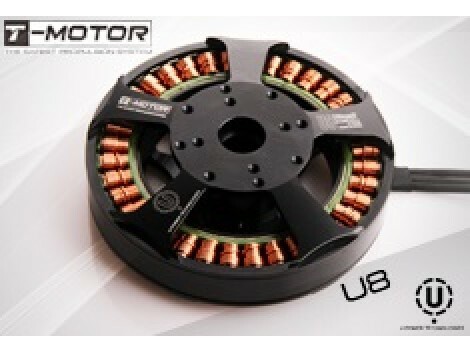 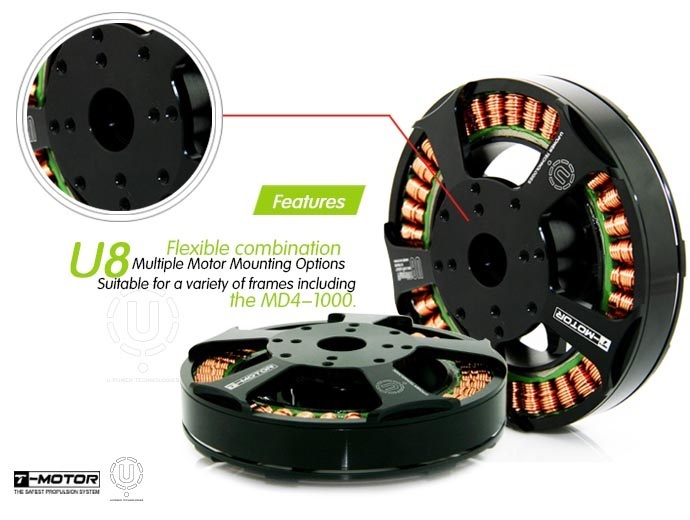 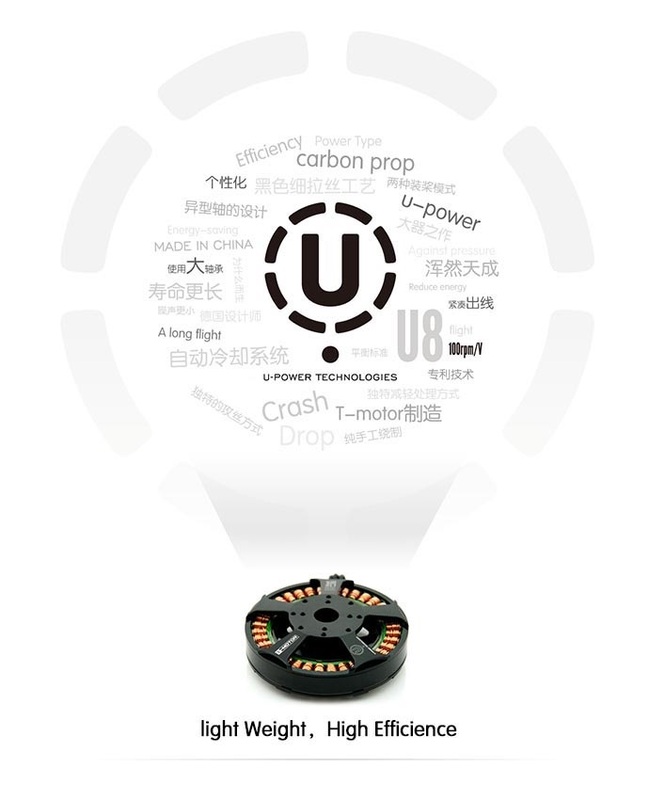 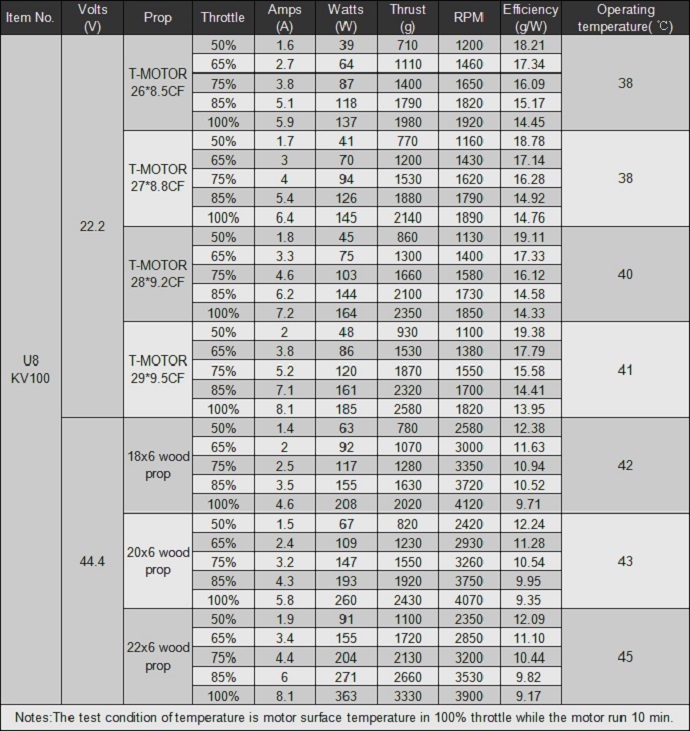 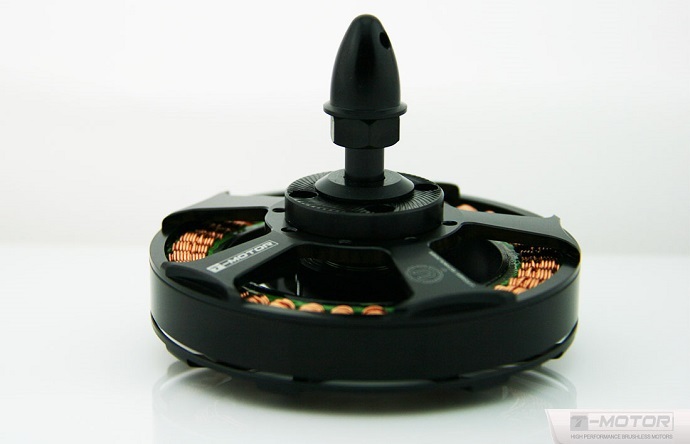 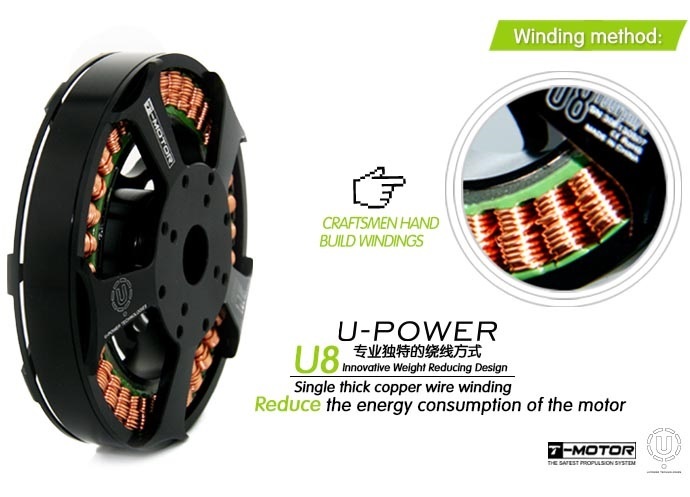 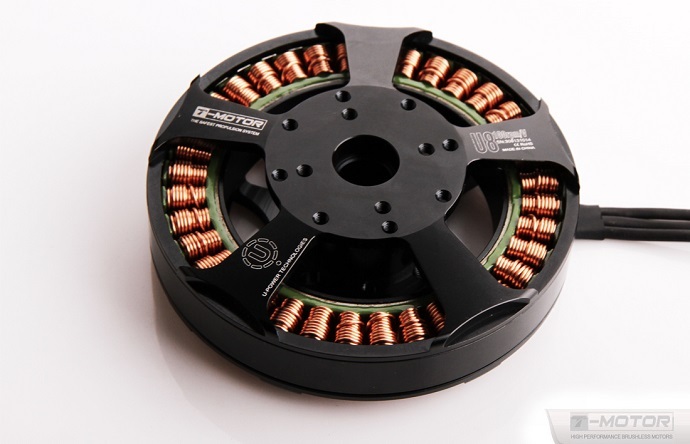 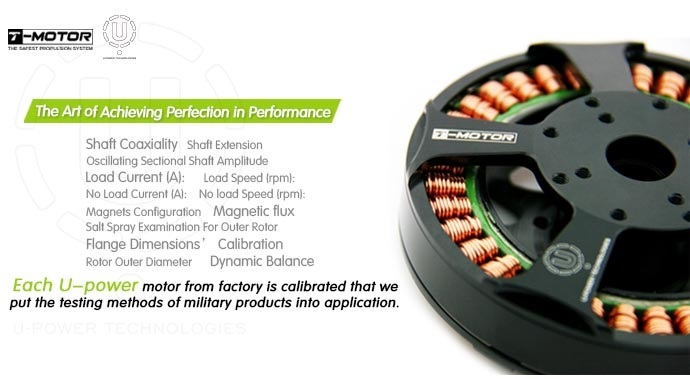 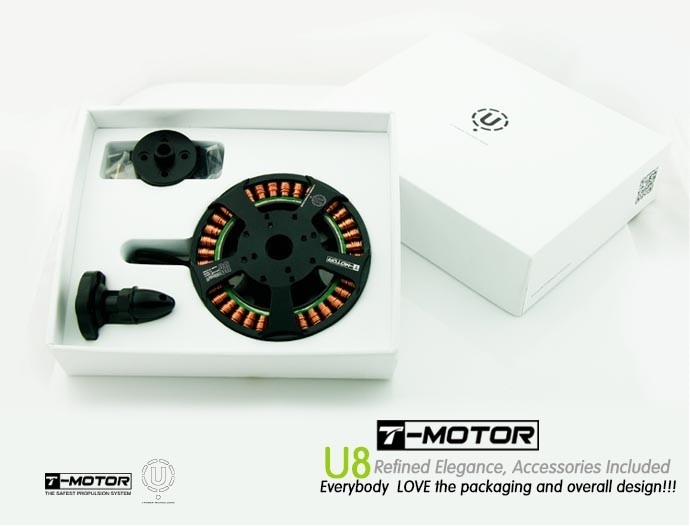 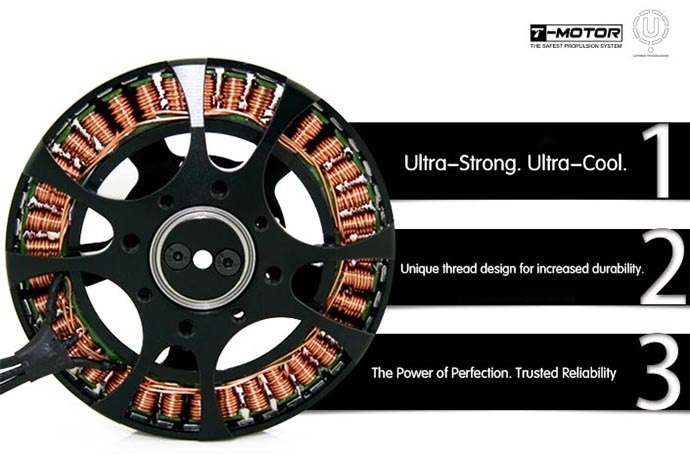 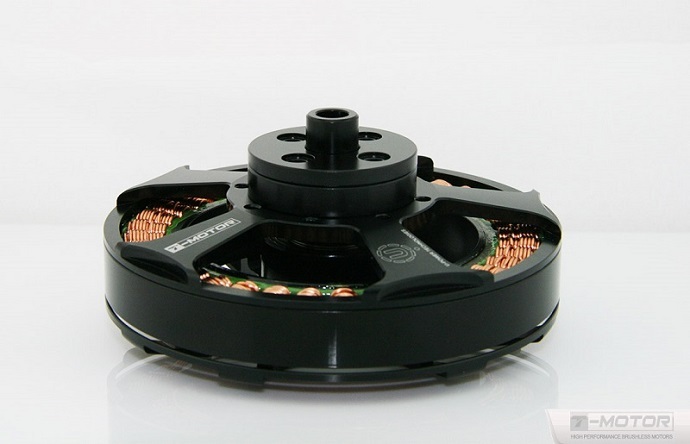 Tmotor U8 series are nice looking motors with great design and water&dust proof ability. 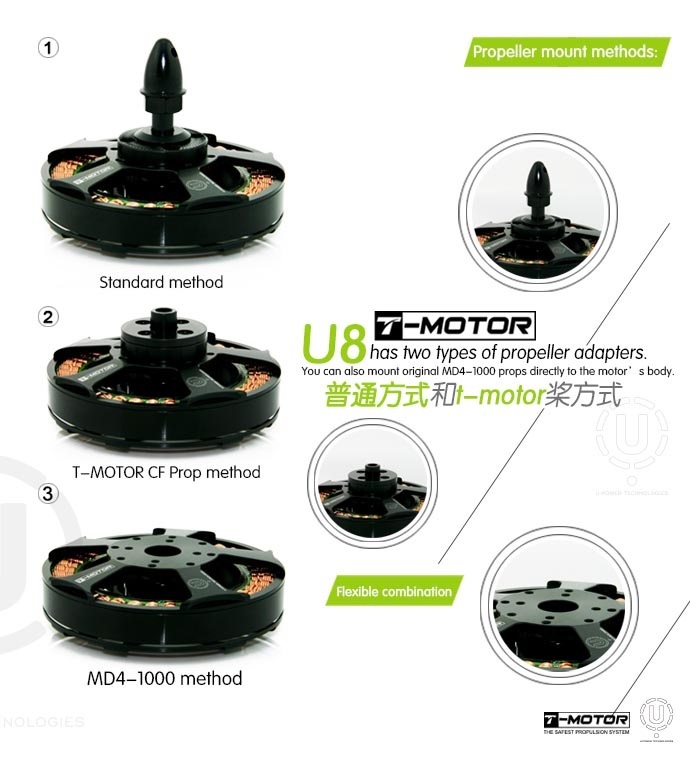 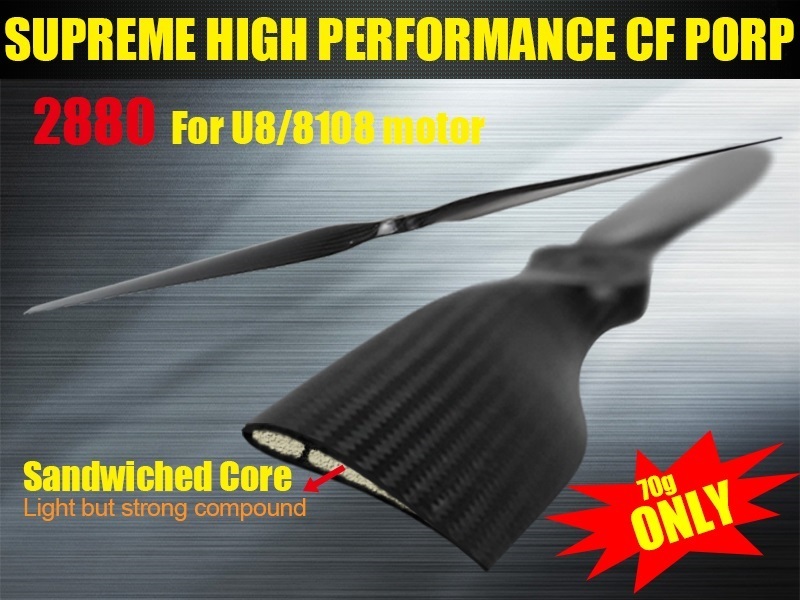 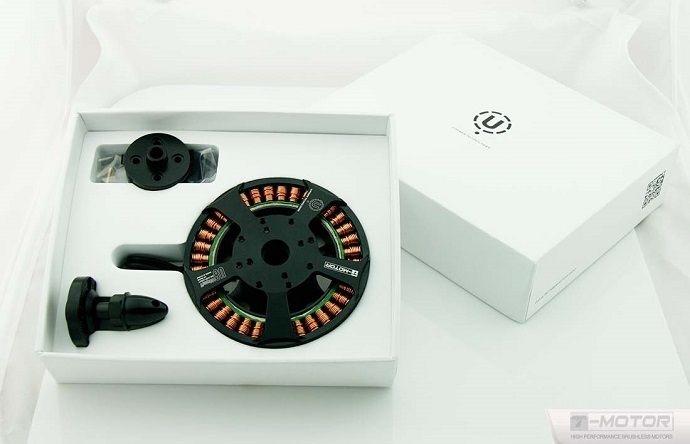 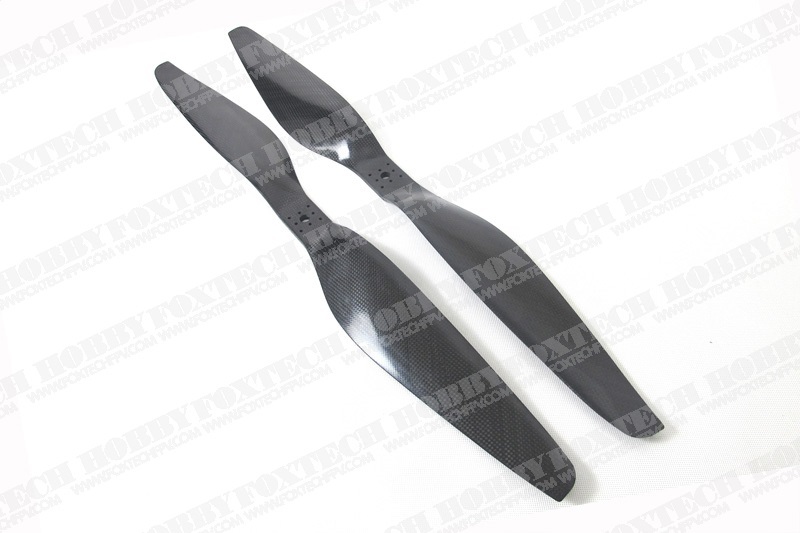 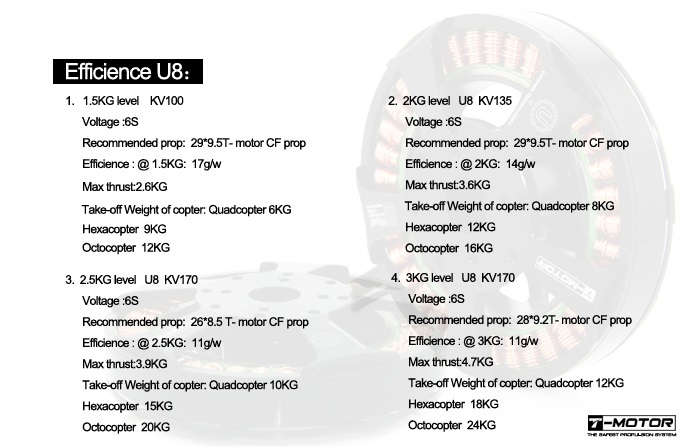 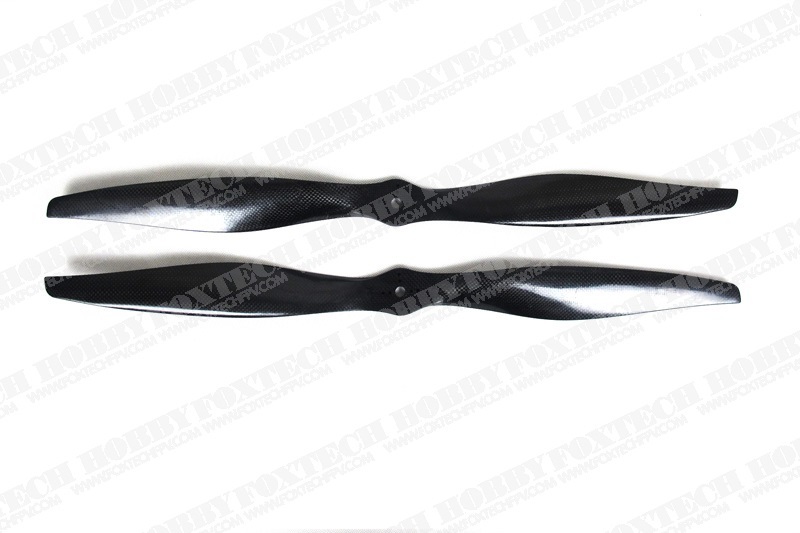 The U8 is suitable for 26-30 inch propellers that gives the multicopter great fly time and also safety.